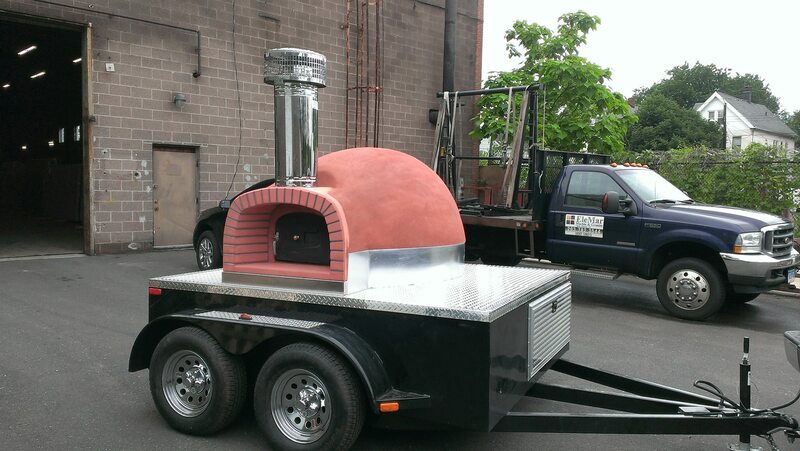 a mobile wood fired pizza oven. 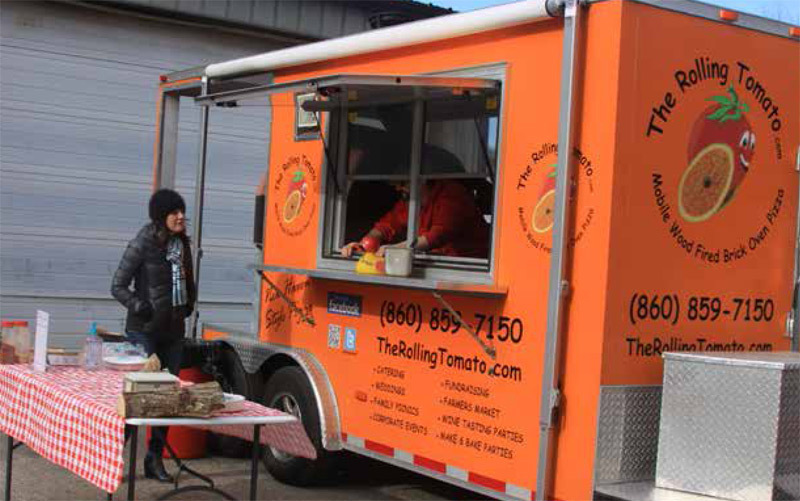 In the past year, the mobile food industry in the United States did over $1 billion in sales! 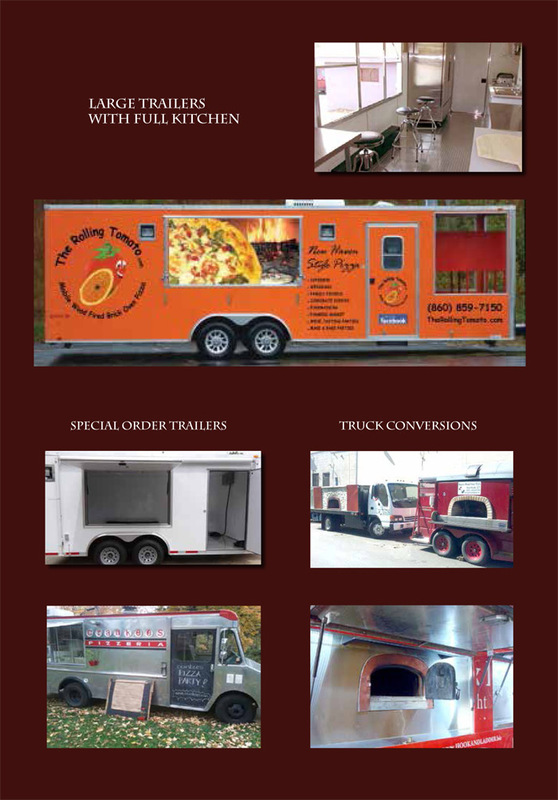 There is no easier way to enhance your client experience than with the hands-on, interactive mobile food truck approach. 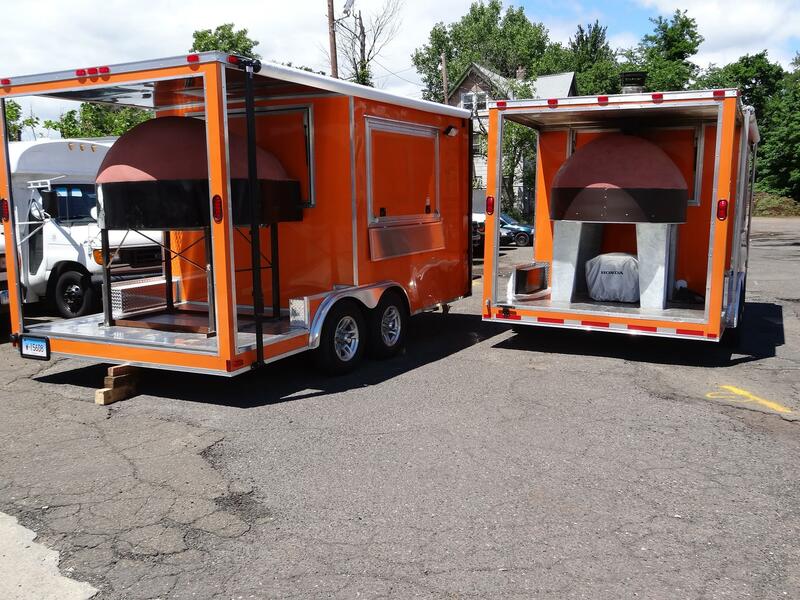 Combined with our innovative wood fired ovens, your truck will be the talk-of-the town at festivals, block parties, concerts, weddings, and any event you can roll into. 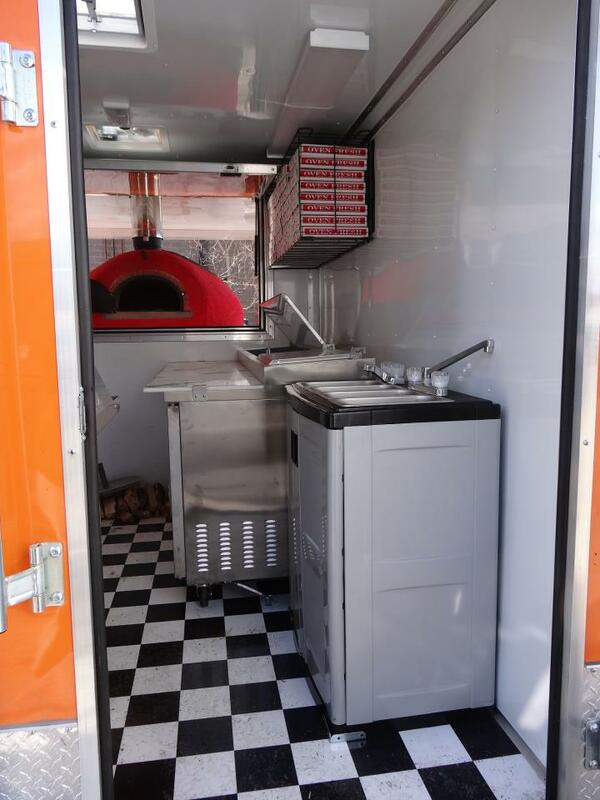 includes the model 15E (BISTRO SERIES) oven. 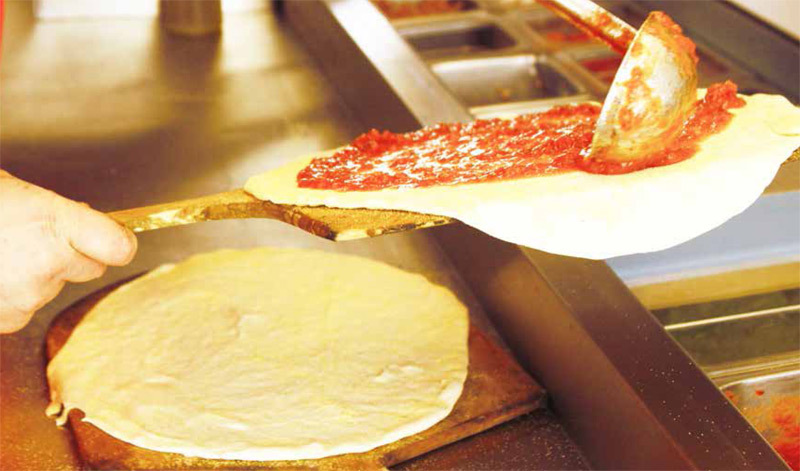 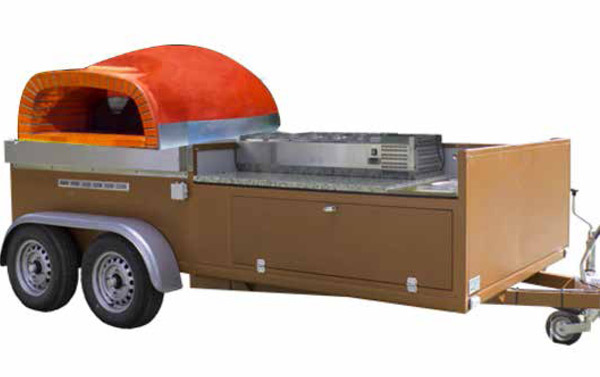 Tuscany Fire has perfected the manufacturing and installation process of mobile ovens. 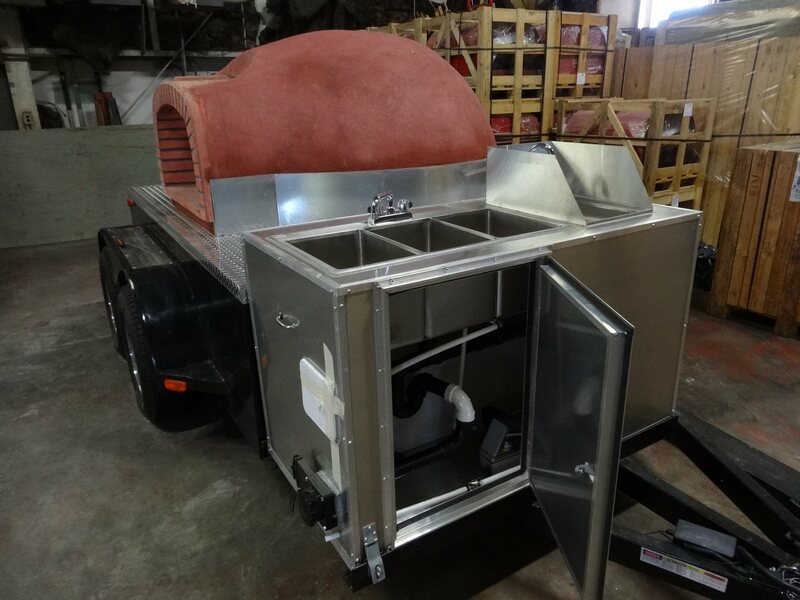 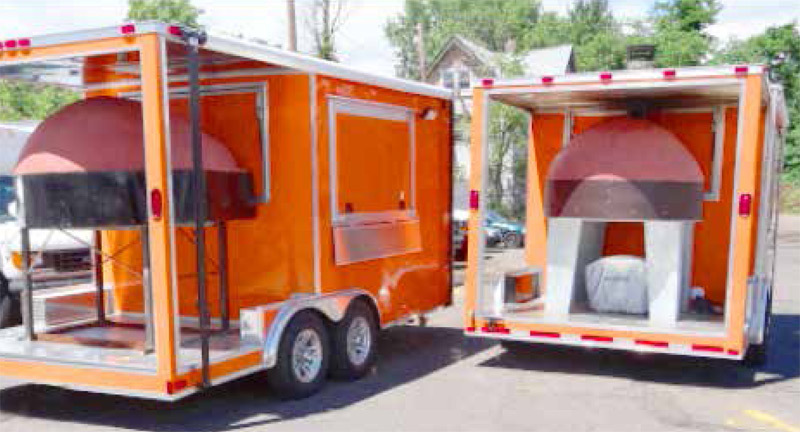 After developing an exclusive design of cleats and cables integrated into the oven dome construction, our mobile ovens have the capability to withstand the challenges of the open road, ensuring your oven investment. 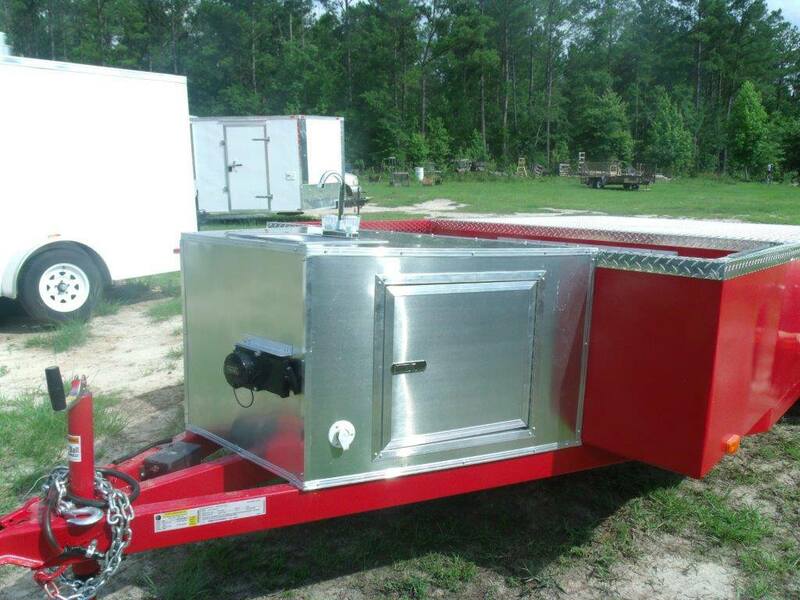 Tuscany Fire now offers three standard trailer models. 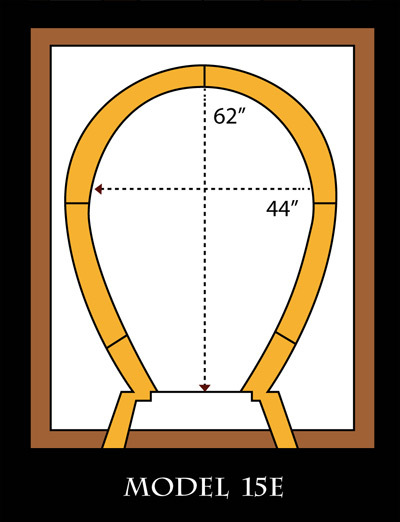 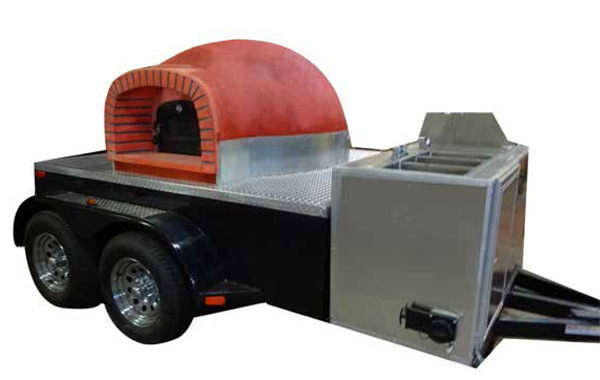 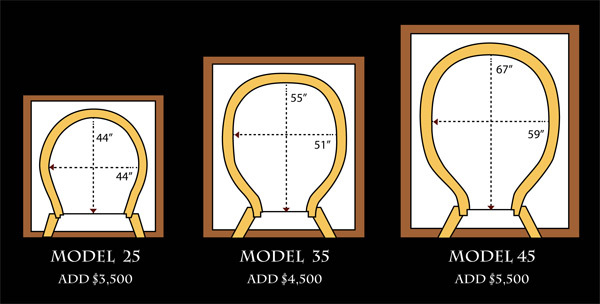 We also have the capability to design and build the wood fired pizza trailer of your dreams. 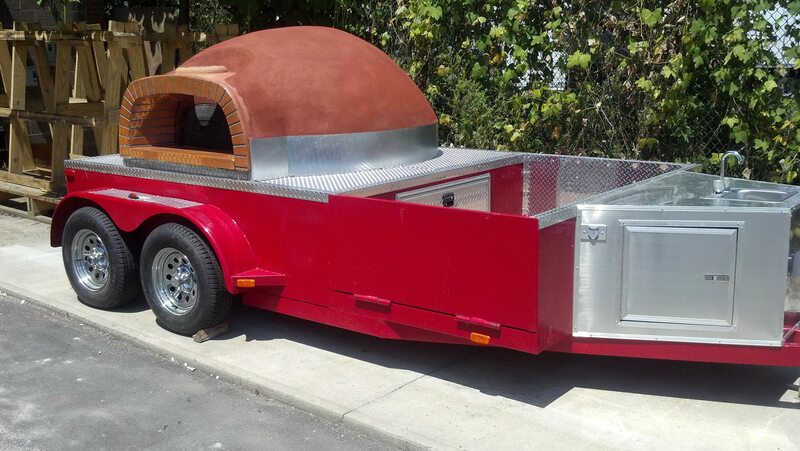 Talk to us about your ideas! 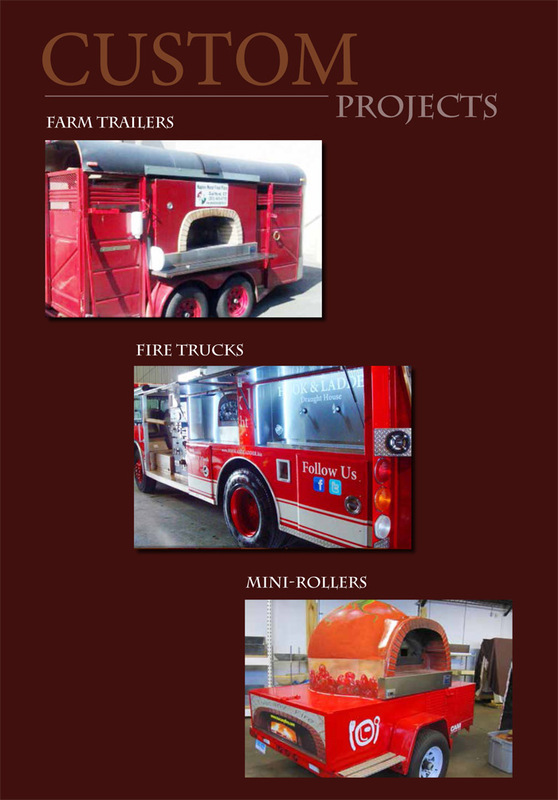 For our photo gallery, click here.